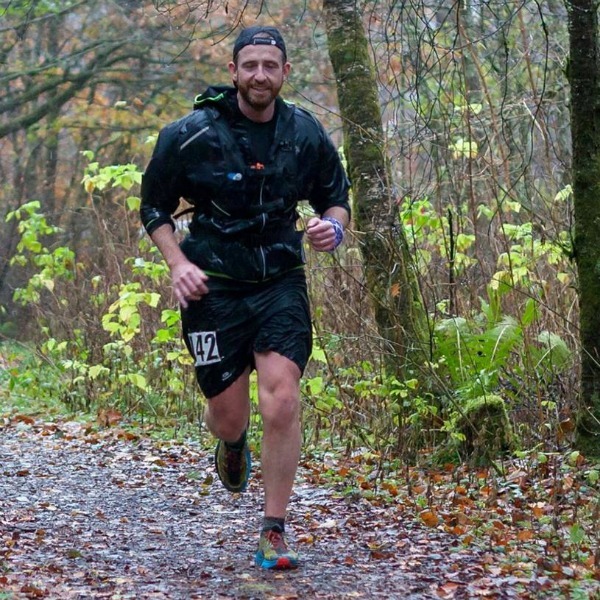 I’ve completed around 10 ultra marathons since 2015. 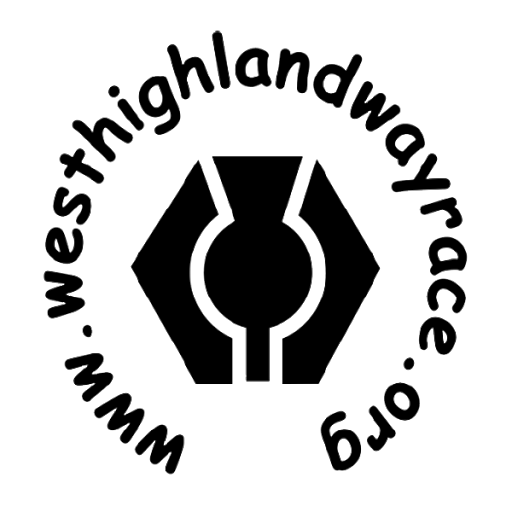 Running really well – In a sense I’d like to do the race now 🙂 …I have been on the start list before and didn’t make it…I honestly think this is half the battle …..My aim for the race is to line up in Milngavie! !